The weather is nothing less than hideous. It is the hottest I have seen here; I have experienced daytime temps of 100 once or twice in the past 30 years but it is not cooling off at night, even in our high desert village perch at 6500 feet. It is simultaneously humid and dusty, veiled over rather than sunny, with constant wind and higher gusts that toss around outdoor furniture, garden tools, and pigeon baskets, though those birds themselves seem to enjoy it, sliding and circling on the gritty wind as on some aerial racetrack. Dust devils stride the parched ranchland like djinns; yesterday one came into town and encircled our house in a blur, a whirling tower of filth that ripped papers off desks and bulletin boards right through the windows before it passed away to the north. The uncharacteristically southerly winds are hot and carry grit and a stench of burning forest. Last night, sleepless at 2 AM, I wrenched open the front door to let in some air, thinking surely it had cooled, and and a puff of sandy heat licked in like a dragon’s tongue. It was still over 90. In this season, we look to the west for the black wall that will end this impossible season with thunder and lightning and hail, in freezing blasts that may shatter car windshields but which will at last bring us the relief of the monsoon. We pray for rain, we pray it will come, pray it will not fail. 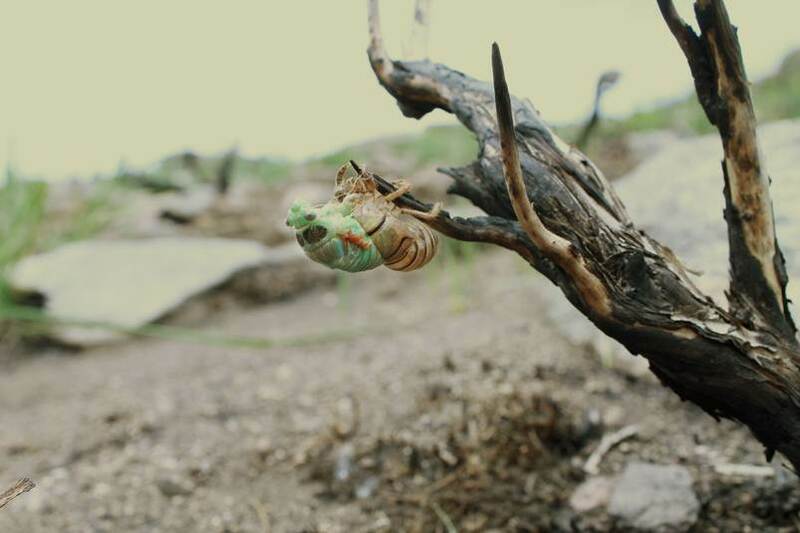 Even here, on the western edge of the tornado- spawning plains, our summer storms bring destruction as well as renewal, and they seem to be getting worse. As we wait in our water-starved town, I think of the best piece of storm writing I know. In Bruce Sterling’s 1994 Heavy Weather , he imagined a crew of storm chasers in the not very distant future, out past the Llano Estacado to the east. They are looking and hoping for the first “F6”, a storm so big that we have not seen its like, yet. In a passage of bravura writing, a brother and sister team are out in a fortified vehicle when the Big One comes down. Remember to look this up — I am giving you just the beginning. “An avalanche of freezing air fell out of the sky. The stratosphere was ten kilometers up. Even at two hundred clicks an hour, it took the jet stream a good four minutes to fall to earth. “First, the sky cracked open, on a long, furred, spiky seam. Then, maybe ninety seconds down, the vast, thick surge of air hit a warm layer in the upper atmosphere. There was a massive, soundless explosion. Freezing gouts of ice-white cloud blew out in all directions. The clouds touched the sun, and in instants, everything began to darken. “The stream plowed through the spewing clouds like a bullet through an apple, and hit a second thermopause. There was another fantastically powerful explosion. There was still no trace of wind at ground level, but the sound from that first overhead explosion reached the earth then, a cataclysmic roll of thunder that did not vary and did not stop. A cottonwood tree at the side of the road trembled violently, for no visible reason, so violently that it shed all its leaves. “She had one last glimpse of the central core of the falling jet stream. It was clear and cold and vast and lethal. She could see stars through it. “Then the jet stream hit the living earth, maybe three kilometers away. The earth erupted in torment and dozens of vast clotted cobras of filth leaped skyward instantly. Jane slammed her sound-cancellation headphones over her head then so she did not go deaf, but the sound of the F-6 was something far beyond the Train. It was a sonic weapon pressing throuigh her body and crushing her inside. It was more than sound, it was raw shock, terrible, unendurable, deadly. “She fought with the car then, trying to get Charlie to turn and run. Nothing happened; the machine sat as if stunned. 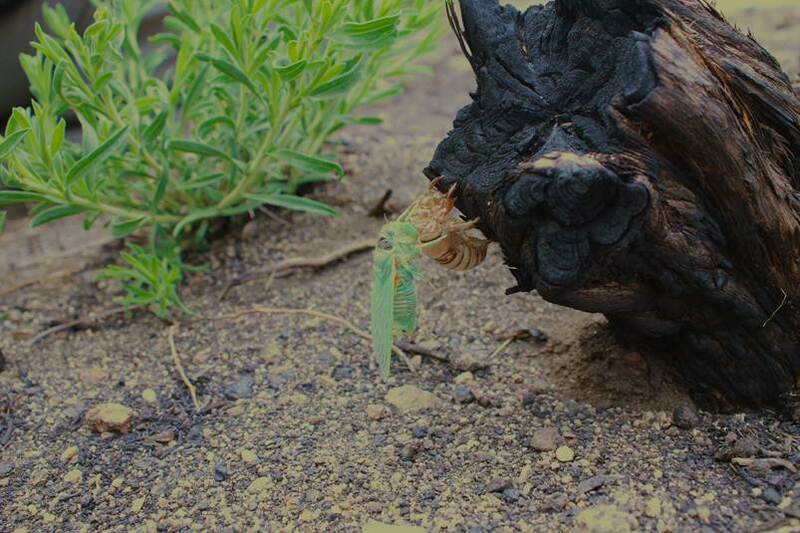 Lightning like no lightning she had ever seen came out of the erupting columns of dirt. It was dirt lightning, rock lightning. It was thick and crooked and horizontal, and it looked like flying, spinning swastikas. A great flying complex of crooked lightning flew right over their heads, and it broke apart in front of her eyes into gigantic, glowing, sparkling chunks. I have young friends who think differently. A BIG novel is coming, one from a real writer and even a real publisher. Watch this space. Lucky John Wilson has been presented with a classic TR3; a late one with the better TR4 engine at that, but with the “wasp- waisted” body that always reminds me of a miniature Jag XK120. Don’t you think so? His expedition to bring it from Ohio to NM was more arduous than planned. He had to tow the pristine little jewel, with its sky blue body and dark blue leather seats, in a closed trailer (and into a headwind) to protect it. Halfway across Iowa, the tow vehicle died a most definitive death. John had to buy an old but very clean Suburban, not a car I associate with him, to complete the trip. I lent him a proper English tweed cap for his “image”, and will hit up Johnny UK, who got me mine, for one for John. 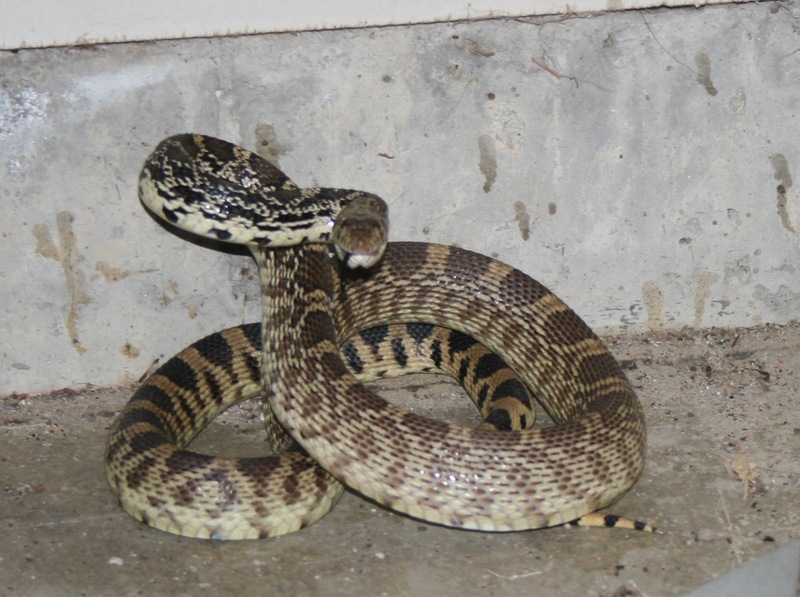 Steve’s post from a couple of days ago on Wildlife in Your Yard reminded me of an encounter we had with a gopher snake three summers ago (please correct me if I misidentified the species). 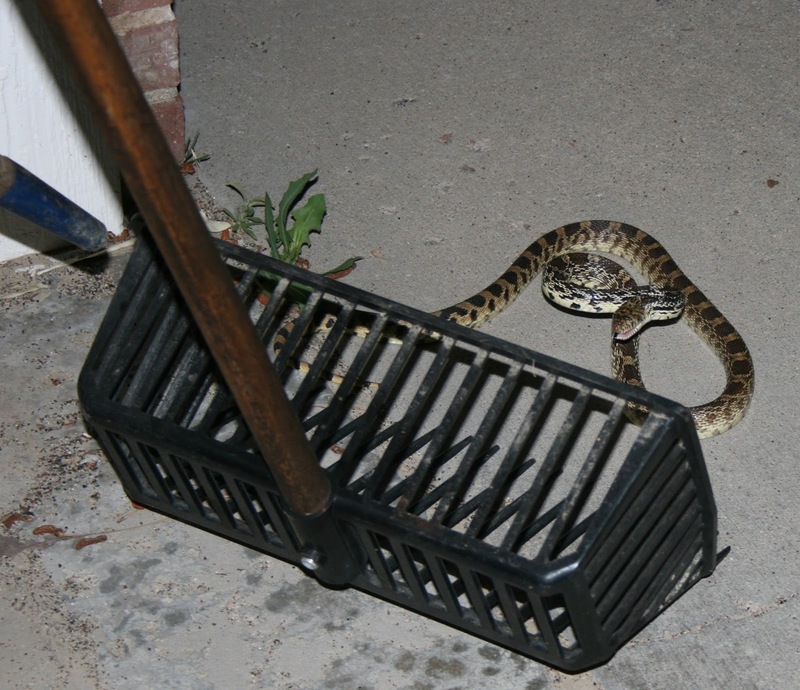 Connie and I had returned from fly fishing on the South Platte just after dark one evening when we surprised this fellow in the garage. More accurate to say we surprised each other. He put on his best rattlesnake imitation for us. If you have never seen this display, it’s incredible the volume of hissing noise they make to distract you from the fact they don’t have rattles. You can see here that he’s not really very big. 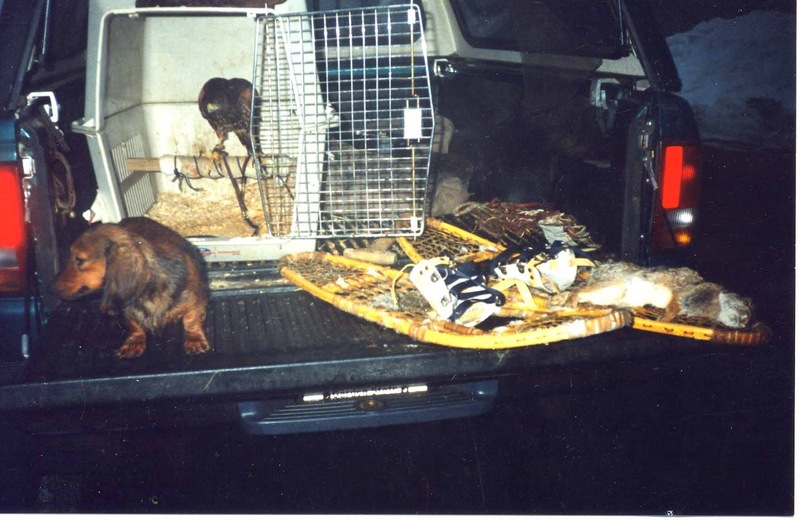 We raked him up and moved him safely to an area where we hoped he had happy hunting and didn’t interact with the dogs. I wish I had held on to more of that hair. Taken near Lizard Head Pass, Dolores County, Colorado, summer 1976. I need a new header quote; the current one is one of the best ever but I like to rotate them. I have seen many good quotes but none universal or broad enough; they would qualify for a post but not as a header. With a readership like ours surely somebody can come up with something! 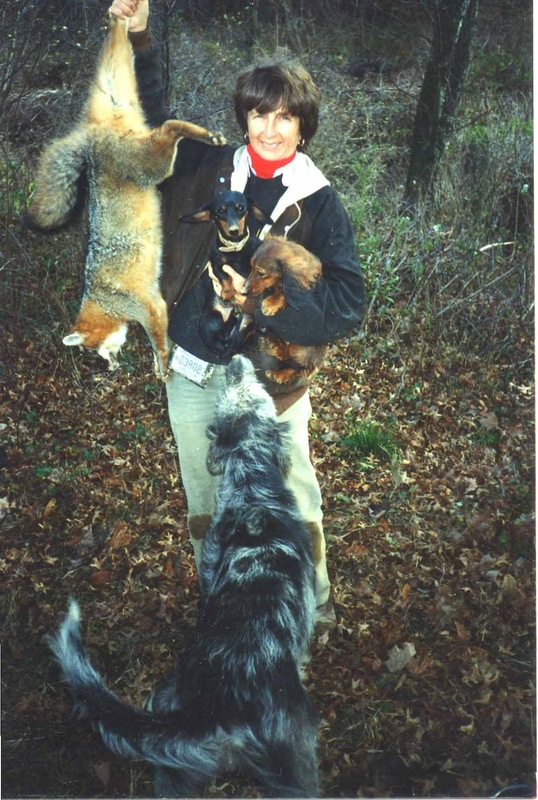 These are longhaired working mini- dachshunds, descended from Teddy Moritz’s dogs, like the late Diamond Lil but with a different coat; these will resemble short legged tazis. Watch this space. Tim Gallagher, whose new book Imperial Dreams I have reviewed below, is visiting England and just sent this fine portrait of two generations of falconers. 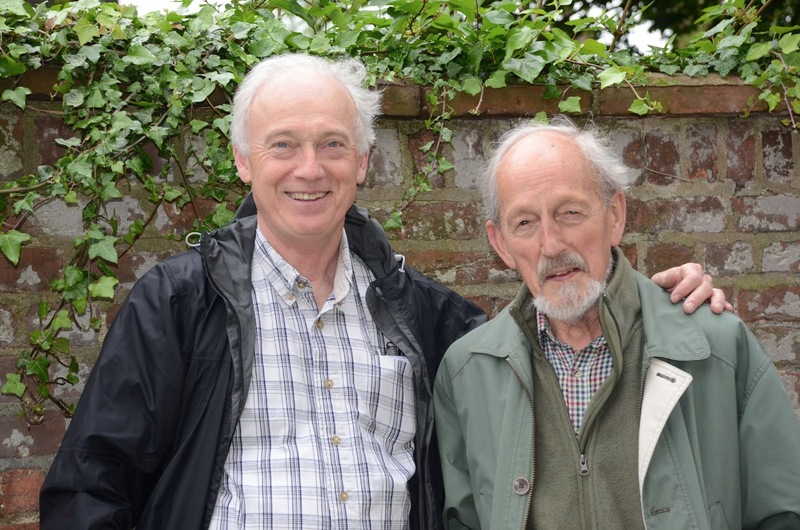 John Loft, on the right, is the living master of merlins,; he literally wrote the book on them, A Merlin for Me, a delightful but almost daunting combination of experience, natural and sporting history, and even poetry; he also mentioned me in his rhyming dedication. He is a teacher, a writer, a poet, and a scholar, not to mention a mentor and a friend. John continues to translate early falconry classics. His work on a never- translated manual by D’Arcussia, a 17th century Provencal professional, makes the most interesting falconry book between Frederic II and the late 19th century The Art and Practice of Hawking, accessible. It enables English speakers, whose idea of falconry can be a bit narrow, to see a western falconry culture with much eastern influence, one that Emperor Frederic would have recognized, with more similarity to what we do in here in New Mexico than to Anglo- Saxon game hawking. I remember how he took us to see the cathedral and meditate on its history and architecture; now Tim has also had the privilege. Have a whisky for us at your pub, John, and hope we can make it back! 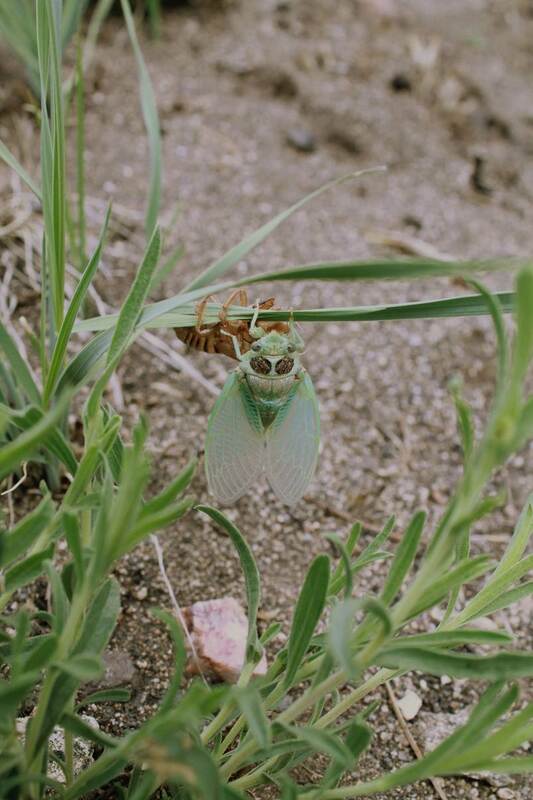 Wyoming cicadas photographed in Laramie by Carlos Martinez del Rio.